Doubles Principal U.S. retirement businessi; achieving greater scale and balance to compete, invest and grow. 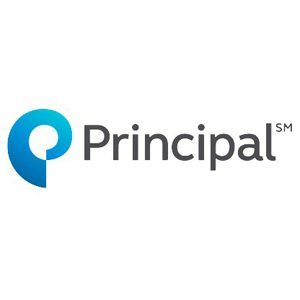 April 09, 2019 — DES MOINES, Iowa–(BUSINESS WIRE)–Today, Principal Financial Group® (Nasdaq: PFG) announced a definitive agreement with Wells Fargo & Company (NYSE: WFC) to acquire its Institutional Retirement & Trust business. At closing, Principal® will assume ownership of Wells Fargo’s defined contribution, defined benefit, executive deferred compensation, employee stock ownership plans, institutional trust and custody and institutional asset advisory businesses and serve a combined 7.5 million U.S. retirement customersi. On Tuesday, April 9, 2019, at 9 a.m. ET, Dan Houston, chairman, president and chief executive officer, discussed the company’s planned acquisition during a live conference call. Other members of senior management were available for a question and answer session. A slide presentation to accompany the call is available on our website at www.principal.com/investor.